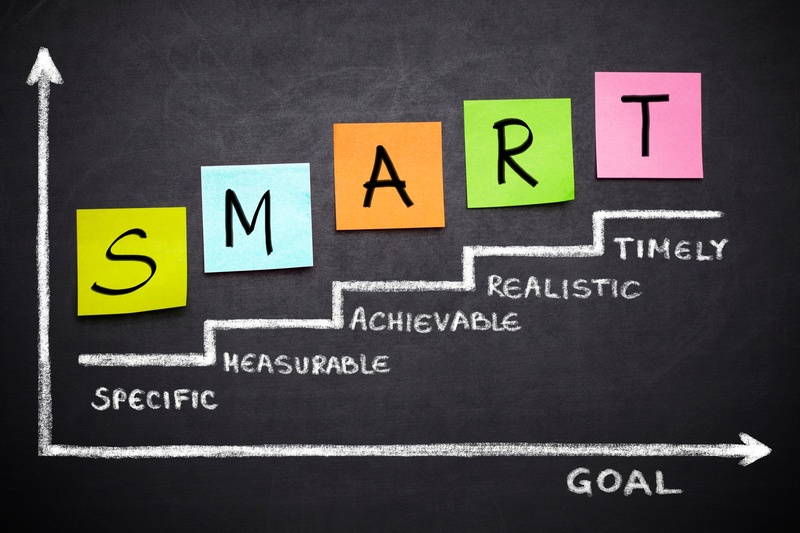 Setting SMART goals can be tricky. These samples will set you on a path to success. Want to read something completely crazy? A recent Gallup poll reported that only one third, or 32% of employees surveyed, indicated that their managers help them set performance goals. This begs the question: how can a company succeed if goals aren’t clearly established and communicated throughout the company?